This episode is a bit different than others where I interview top researchers, doctors, and long-term carnivore veterans. 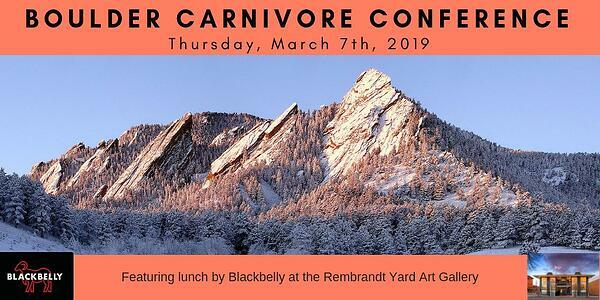 Last week I attended the first ever Boulder Carnivore Conference, hosted by Amber O'Hearn, where I had a chance to meet and listen to talks by Shawn Baker, Amber O'Hearn, Siobhan Huggins, Dr. Georgia Ede, Mikhaila Peterson, Peter Ballerstadt, and many more! Here I discuss my takeaways and the overall great time I had at the conference.